From 1940 evacuees came to Bury, owning only what they had in their suitcase, to make a new home for the duration of the Second World War. Significantly for the Bury and Tottington area many evacuees were transported here from the Channel Islands . Over half the island came to Northern England in June 1940, with 500 of them arriving in Bury and Tottington. The evacuees had many different experiences but one thing many in the area had in common was a memory of Mr J W Fletcher. Mr Fletcher was a retired travelling salesman. He took a keen interest in helping the evacuees, arranging parties and outings for the children and fundraising. 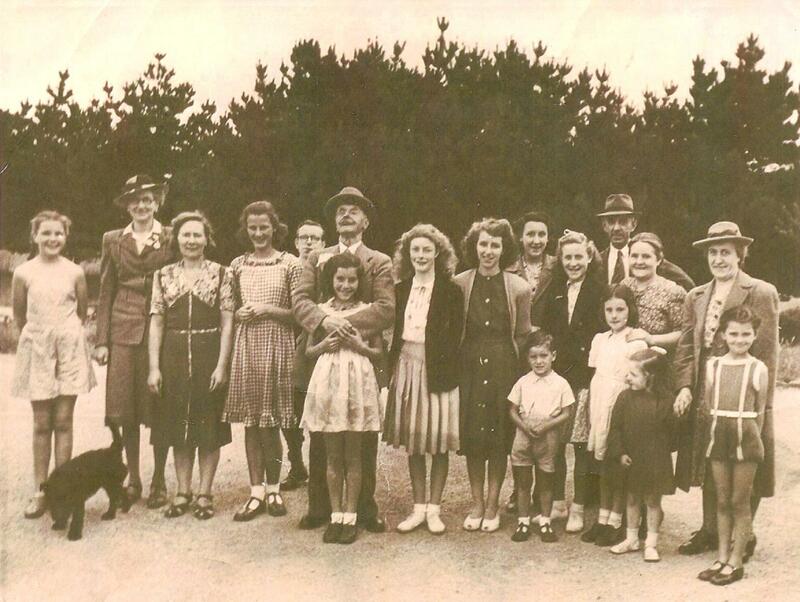 After the war Mr Fletcher travelled to Guernsey to be reunited with the families he had been so close too and a party of thanks was held for him. With funding from the Beacon Trust, Bury Archives Service has been working with researcher Gill Mawson of the University of Manchester. The Beacon Trust enables university researchers to share their knowledge more widely with the public through events, in partnership with public services. As part of the project a short film has been produced, capturing the memories of three individuals impacted by evacuation in different ways. On 28th October this film was launched at Ramsbottom Heritage Gallery (at Ramsbottom Library) at an event open to anyone to come and hear the memories of evacuation. This gave many individuals an opportunity to be reunited after 70 years. The Bury Evacuee film can be loaned from Bury Central Library, Tottington Library and Ramsbottom Library.